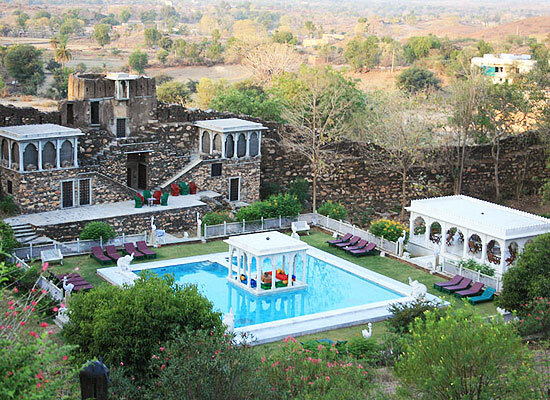 "A swanky heritage hotel located near Udaipur, Karni Fort is a historical property which is the epitome of Rajput hospitality, courtly comforts and royal cuisines. Being converted into a heritage hotel, Karni Fort has been carefully restored to create the same timeless charm of the nobility but now fixed with all the modern and superior amenities. Each of the rooms have been tastefully done while having a distinct style of its own. The heritage furniture and intricate architecture are the icing on the cake, furnishing a perfect august setting. All the rooms at the Karni Fort Bambora afford breathtaking views of the sceneries around. One can also have stunning views of the sunrise and sunsets. You can also enjoy romantic meals with your loved one beside the balconies attached at some sites. Living in the Karni Fort is truly a novel and unique experience and can be best described as nothing short of amazing. The Karni fort was constructed in the 18th century and has been a witness to various battles. 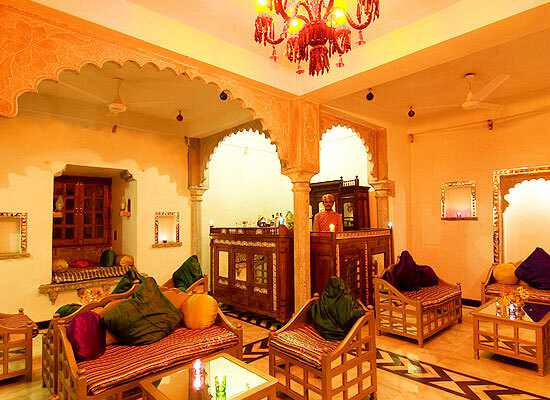 Its current owner Thakur Sunder Singh, a Sodhwa Rajput, recently converted the fort into a fine heritage hotel in Rajasthan. 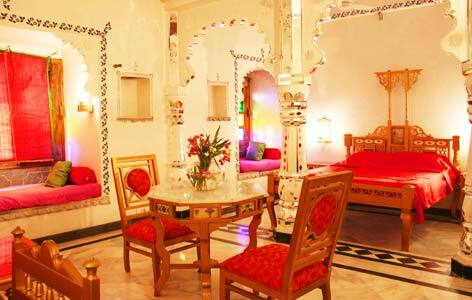 30 air-conditioned rooms classified as Suites and Deluxe Rooms provide an abode to the guests at the Karni Fort Hotel. 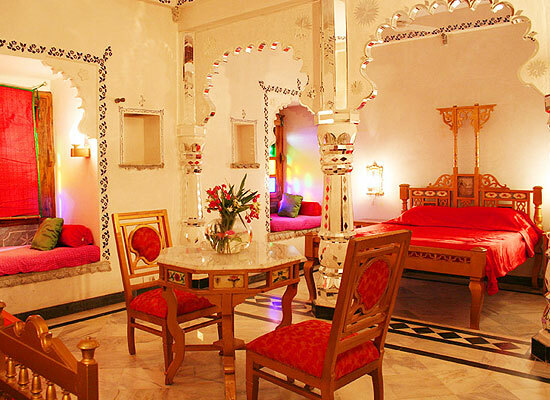 Each room has an individual décor and is equipped with modern amenities. Large bay windows present in each room provide a panoramic view. 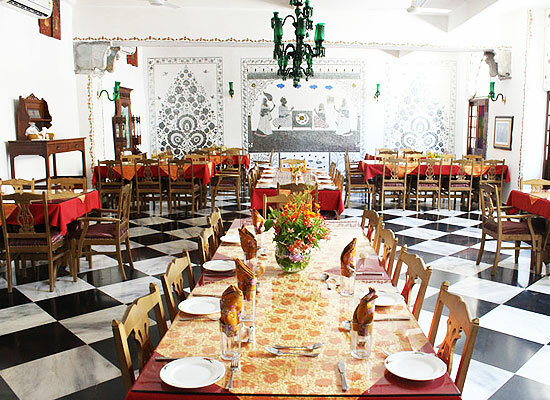 Indulge in authentic Rajasthani, Indian and Continental Cuisine at this heritage hotel in Rajasthan. Udaipur is also called the 'city of lakes' and has a rich royal past. Home to several lakes and palaces, the city's vista is surely breathtaking. It is no wonder then that the city earns a staggering portion of its revenue from tourism and related endeavors.